Avion Aerial Arts is an aerial circus school run under the guidance and tuition of professional aerialist Melise’ Avion’. Since their early beginnings in 2010, they have now grown into the largest specialised aerial studio in Australia! Melise and her team of highly trained aerial instructors adore teaching and sharing their passion of aerial circus by offering the highest quality of aerial classes and professional training! They also understand the importance of encouraging students to not only grow muscles but confidence, self-esteem & friendships. 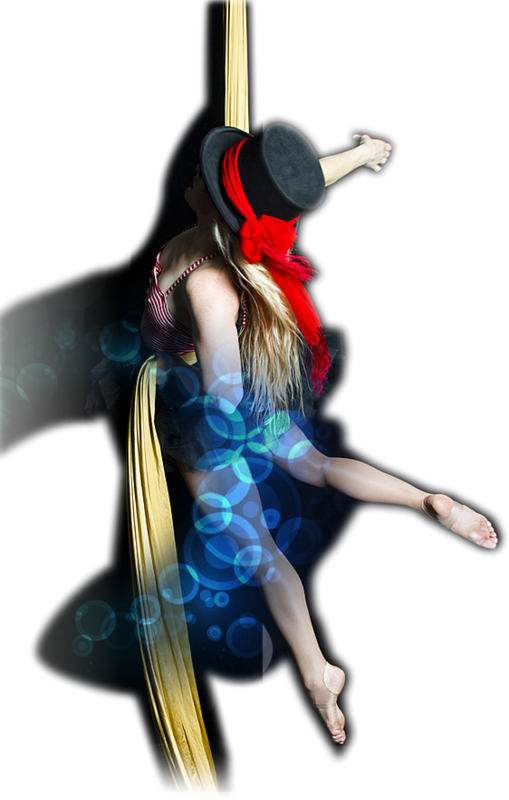 Offering classes in a large range of aerial apparatus’ including, silks, lyra, trapeze & sling/hammock to name a few, as well as various circus skills classes such as Contortion, Hand Balancing, Acrobatics and Hoola Hooping. Group and private tuition available. Avion Aerial Circus School offers a structured, unique and progressive syllabus that caters for all levels of fitness and abilities from complete beginners to professional aerialists. Aerial Arts is a fun alternative to the gym & welcomes complete beginners who would like to build strength, tone core and upper body muscles & increase their flexibility. Aerial gives you a full body workout whilst still having fun! The school provides a wonderfully encouraging and supportive environment and aims to enable students to gain self confidence while being part of a creative team. For the aspiring professional aerialist, Avion Aerial Arts provides training that will open the doorways to successful careers in the aerial and circus entertainment industries. Taught by industry professionals and pushed to your limits! Please join us for a FREE trial class and see why we are one of the leading aerial schools in Australia!